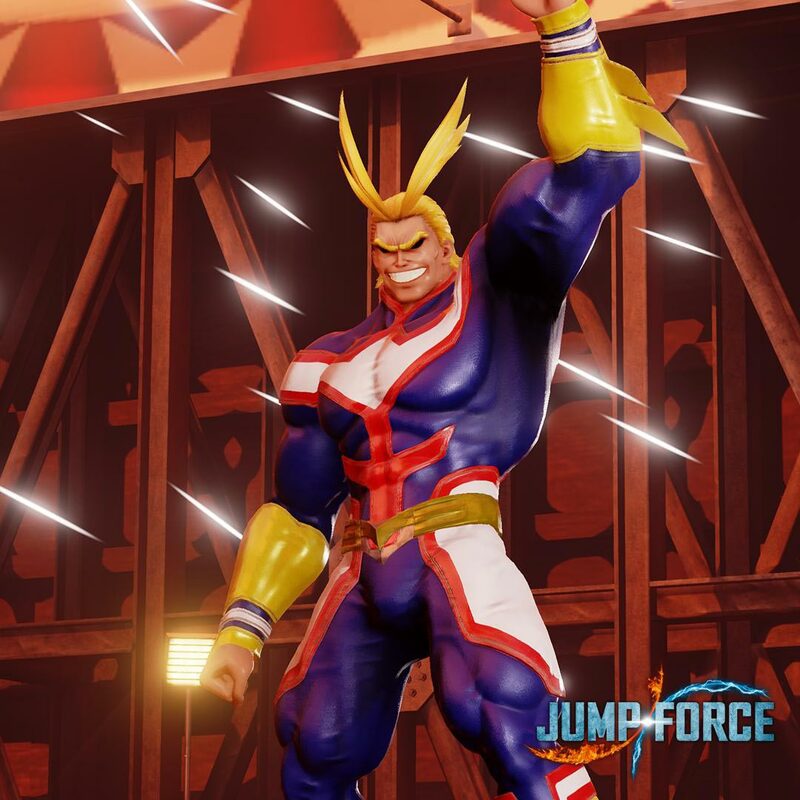 His moveset was partially datamined out like All Might's was. People have modded it in using Yugi's model, and based on how the animations look when draped over Dark Magician, Blue Eyes White Dragon will probably be his main attacker. 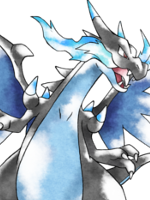 He's got a Draw move like Yugi, possibly Blue Eyes Ultimate Dragon for one special, and Obelisk is his awakening move. That's kind of a small Blue-Eyes, but eh, whatever, it works I guess. The sizing would make more sense for Blue-Eyes Toon Dragon more than the regular, but he's not Pegasus so of course he wouldn't be using that. I mean, they're just holographic projections of children's card games. They can be whatever size they want. I guess. I'm just picturing the ones from ancient Egypt that are the size of temples though, the ones they considered to be actually real and stuff. 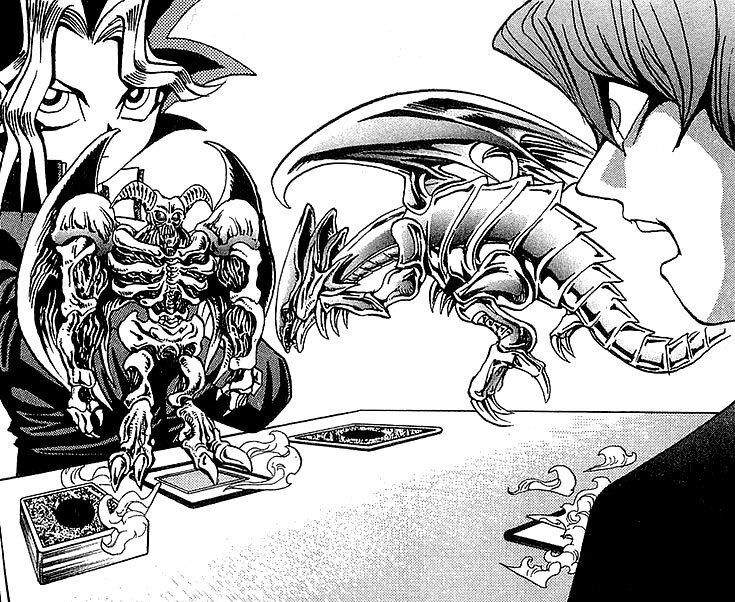 But then I suppose it's also happened in the manga that Yugi's summoned Slifer and shrunk him down in size to fit inside a hallway (Then shock a guy to death outside of their little Duel Monsters card game so I guess they just gave up on that whole "rules" thing) so it doesn't matter that much. Just bugs me I suppose. The Kaiba fight and the Duelist Kingdom also feature relatively small holo-cages and regular size tables, instead of the giant fields of the anime. IIRC the holograms only got huge with the introduction of duel discs, and the anime ran with it from the beginning. Kaiba boy’s not looking half bad. Obelisk is surprisingly based on his original design, and not his newer one. 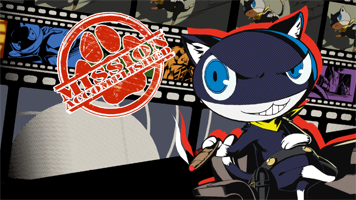 I'm perfectly fine with that, this one always looked a lot better personally.